John Percival—Anthropologist, Writer, Television Broadcaster of many innovative BBC series on the environment, history and anthropology. 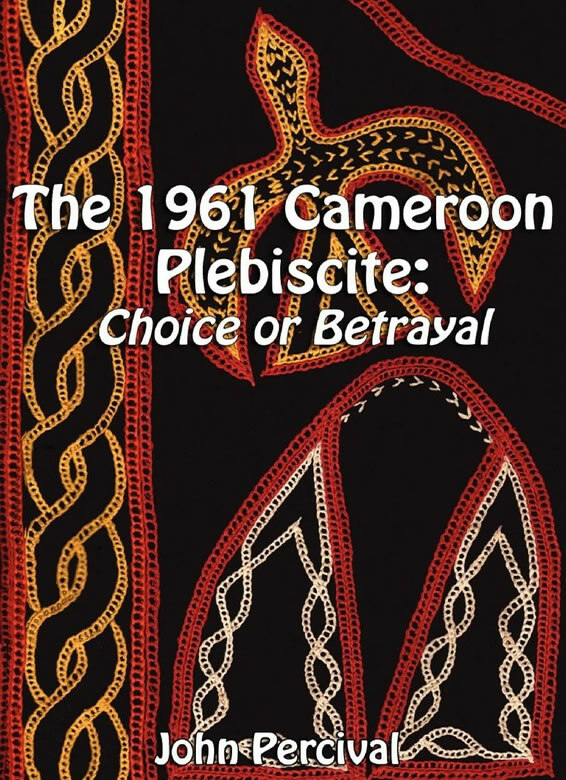 As a young graduate he was recruited and sent to serve in the Southern Cameroons as a Plesbiscite Supervisory Officer in 1961. He died in 2005 after a recent return visit to Cameroon with Nigel Wenban-Smith who writes an epilogue. This posthumous memoir has been edited by his wife, Lalage Neal.